Lifelong Ted fan, Sean Treanor hosts the nightmarish Father Fintan Stack and his 3am jungle music, but at least he had his fun, and that's all matters. Jack's hairy hands has him stationed up in 'Jurassic Park', so Ted and Dougal have to entertain their new cereal-stealing housemate and Mrs Doyle manages to get her message above the din. 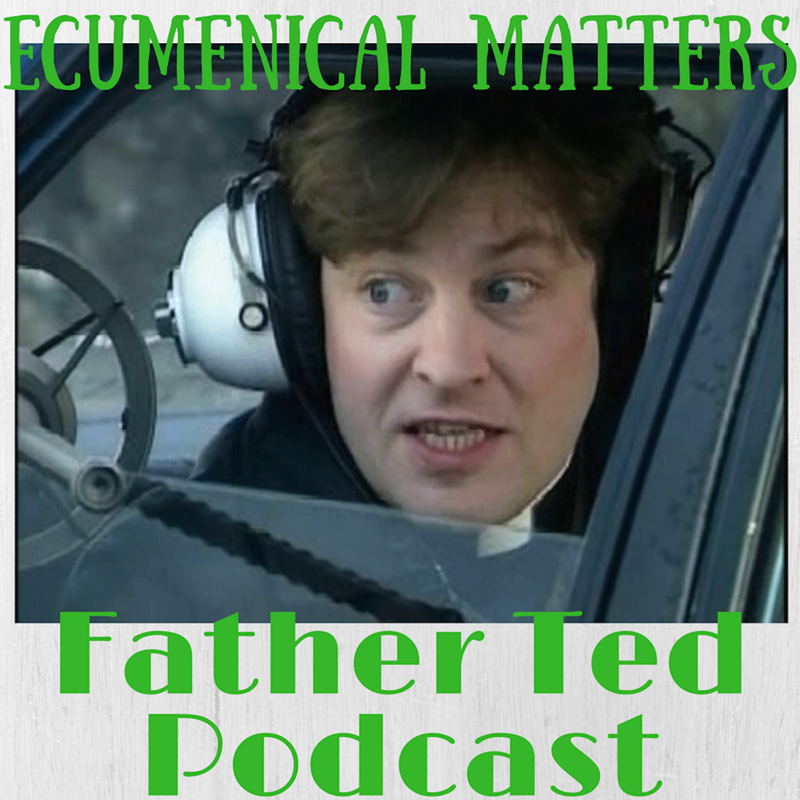 We also talk about sports days, hairy hands, Blaxploitation cinema and Dougal getting drunk!